In the state of Georgia, an Advance Directive combines what was formerly known as a Healthcare Power of Attorney with the document once known as a Living Will. “In an Advance Directive, you nominate people to make healthcare decisions for you if you can’t make them for yourself,” says Fields. 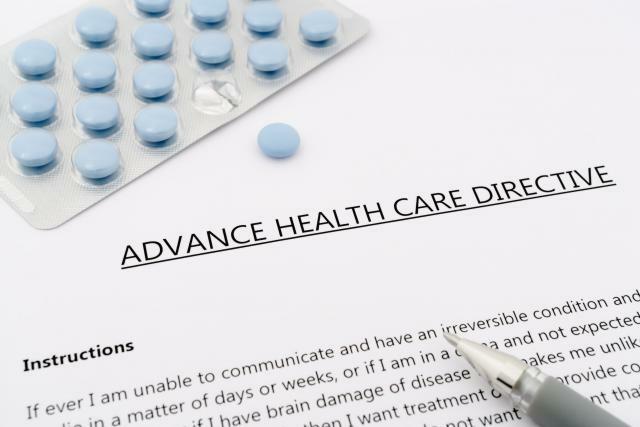 In theory, a Healthcare Agent doesn’t have to do what the principal, or the person writing the Advance Directive, requests. To get an order for treatment that’s legally enforceable, you need a Physician’s Order for Life-Sustaining Treatment. “That’s a decision plan, not a people plan,” Fields notes. Why create an Advance Directive? First, it will help alleviate guilt that can be associated with certain decisions that family members may have to make. “With an Advance Directive, no one needs to wonder what Mom or Dad would have wanted, which makes things much easier when the time comes,” advises Fields. What’s the best way to make sure that your wishes are followed? Documenting them on your state’s Advance Directive form is a good first step, advises Fields. In most states, Advance Directive forms are available from attorneys, hospitals, and other healthcare providers. Fields advises against downloading forms from the internet. “Online forms are risky because you may not get the right statutory version,” she notes. Having the form where it’s needed, when it’s needed is another challenge. Clients of Life Care Planning Law Firms are counseled to prepare for these possibilities. “I've had older clients put it on a magnet on their refrigerator, and they grab it when they're picked up by an ambulance,” notes Fields.